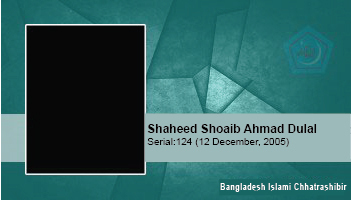 He was a victim of disappearance on 12 December 2005. Afterwards his mutilated corpse was found on the 13th of December at Sylhet Osmani Medical College morgue. Police reported that they had recovered his mutilated and beheaded corpse from Sylhet MC College grounds. He had been killed in a brutal manner by anti-Islamic forces who had kidnapped him and beheaded him at night.